Hello, Kakos Industries shareholders. My name is Conrad Miszuk and if you believe the cover story, then I am the creator of Kakos Industries. If you don’t believe the cover story, then you haven’t been sleeping on your left side enough. I have two things to tell you about today. The first is our next Shareholders’ Brawl and fundraising goal. As you know, Kakos Industries takes a lot of time and effort to produce. It’s a labor of love, but the better it is funded, the more longevity the project has. That’s why we’re aiming for a new goal on Patreon. We’re sitting at around 125 patrons right now. I would like to see that number hit 200. I’m not particularly concerned about the dollar value of the pledges, I would just really like to get more of you involved. So even if you want to make a pledge of $1, you’re helping me and your fellow shareholders to make it to that goal. 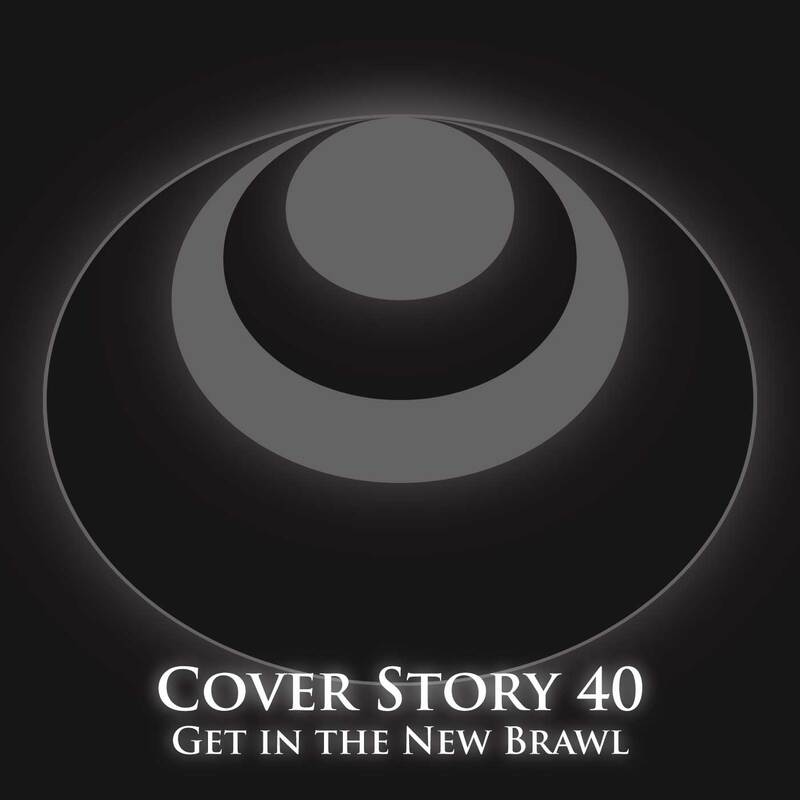 If we can hit that 200 pledge goal, we will do the next Shareholders’ Brawl. Your place in the brawl, and how much detail your persona gets in the brawl, will be determined by your lifetime pledge, so I would encourage you to pledge now and stagger your total out over the next few months. The next Brawl will be after cards get charged in November, so you have some time to make a small pledge and let the total increase. This is a great time to get the leaked documents, the music, or your name in the credits. Patreon.com/KakosIndustries. I’ve also got some surprises planned if we can get close to that goal or exceed it. I have also started a new side project. If you remember the music from the podcast episode of the Q&A, it was a generatively created piece of music, which means it was randomized within certain programmed constraints. What this does is it creates a longer piece of music that rarely repeats itself. These tracks can be good for study or focus or relaxation, or really whatever you want to use them for. And I’ve made a few more. To check out this project, head over to NalibokiWoods.com, which will redirect you to the YouTube channel. That’s n-a-l-i-b-o-k-i-w-o-o-d-s dot com. I’m planning on releasing a new track once a week. As always, you are the best ever for listening to this.